You don’t need to stash away all your scarves yet; there’s still a way to incorporate your luxurious cashmere wraps and cotton blends scarves through the coming months ahead! 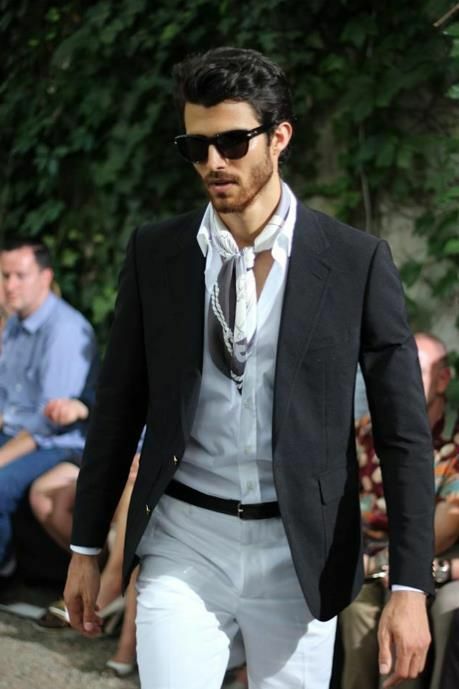 Keep your knots the same, however, when tying it close to your neck, since you no longer need the extreme worth, switch out your scarves for lighter weight versions of your winter favorites. 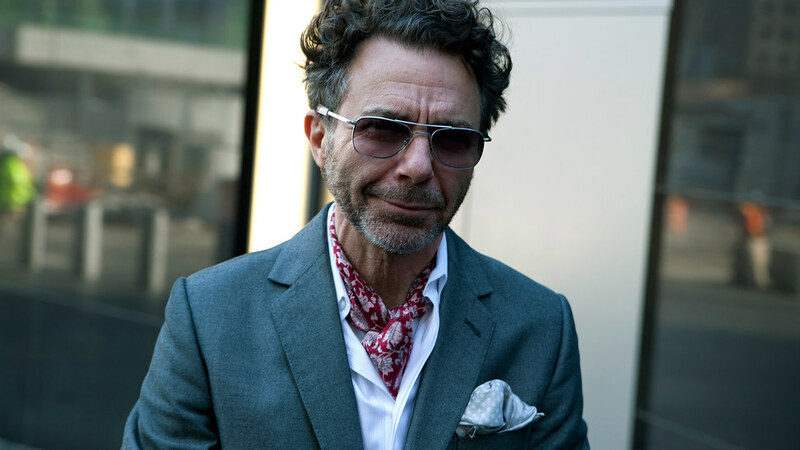 The simple ‘kerchief round the neck is the perfect sartorial addition to any button down shirt or suit. A loose knot around the neck goes well untucked as well! 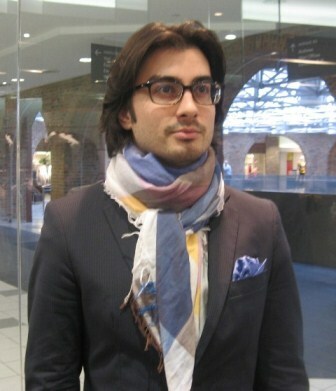 Posted in Menswear Tips and Tutorials, Style The Finest and tagged cashmere, Men, scarves, Spring. Bookmark the permalink.